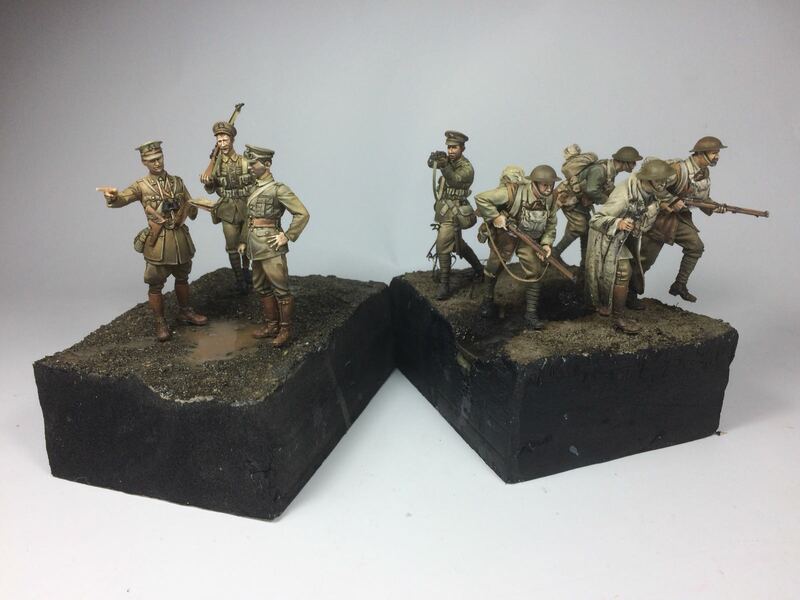 One of the most popular requests I’ve had in the eight years since starting Tommy’s War is for a paint set. 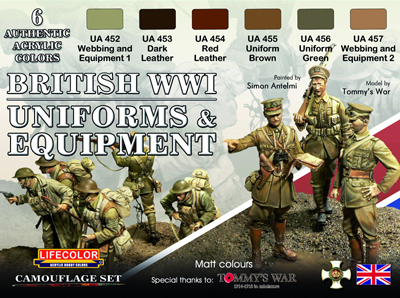 After some thought I contact a few paint manufacturers and floated the idea of a British WW1 uniform set and was delighted when the prominent Italian manufacturer LifeColor agreed. 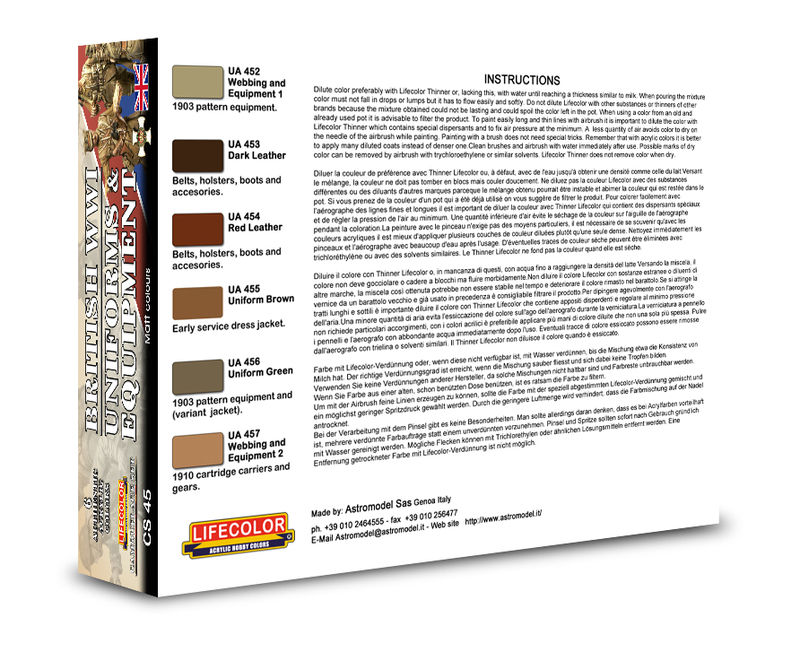 I supplied uniform references and we exchanged emails with potential paint mixes and am happy to report that I’m delighted with the outcome, a new set of six colours specifically created for this subject! I’m pleased to be able to stock the set for sale as I think it’s a useful addition for modellers interested in the period. I’ll also be stocking one or two of the other paint sets that I think might be of interest, but if you want any of the sets from LifeColor then drop me a line and I’ll be able to order them for you. I hope you like the set and I really hope that it shows my determination to improve your modelling experience.